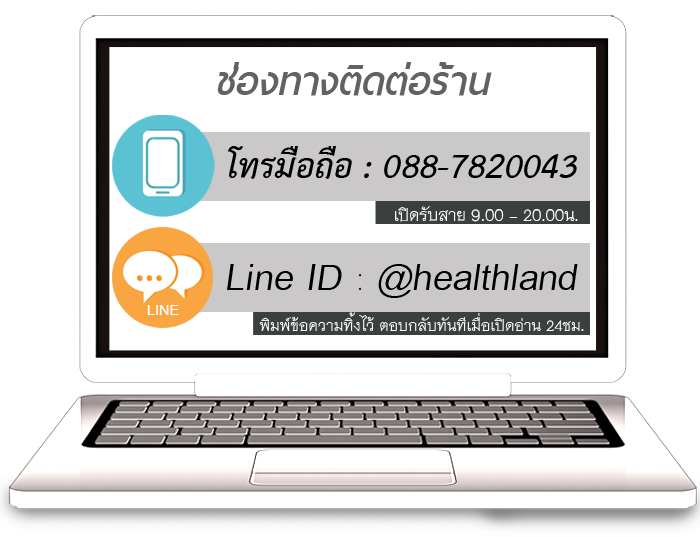 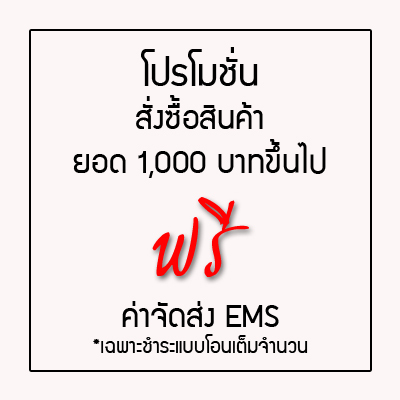 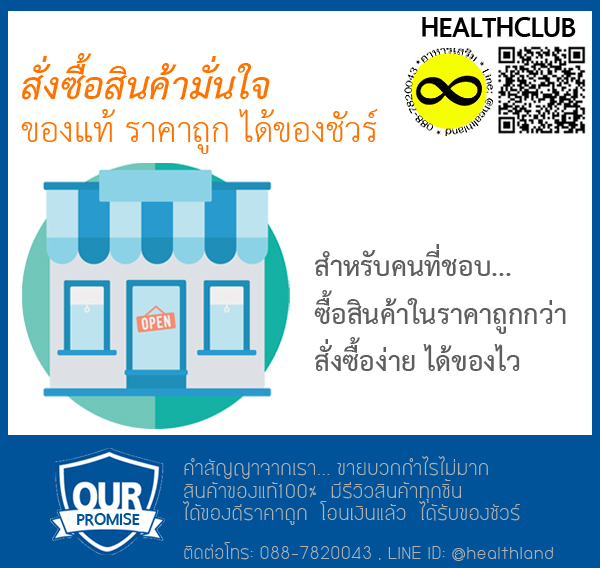 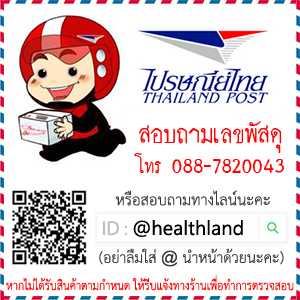 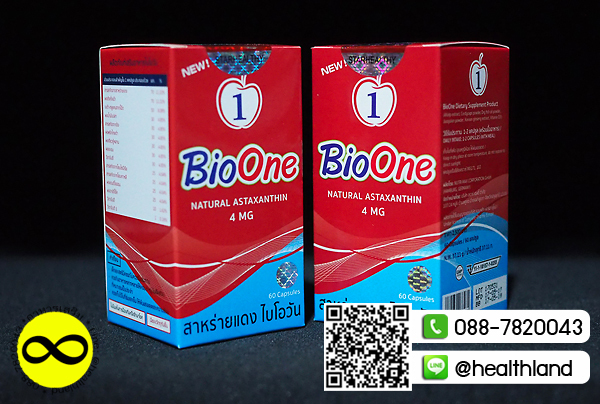 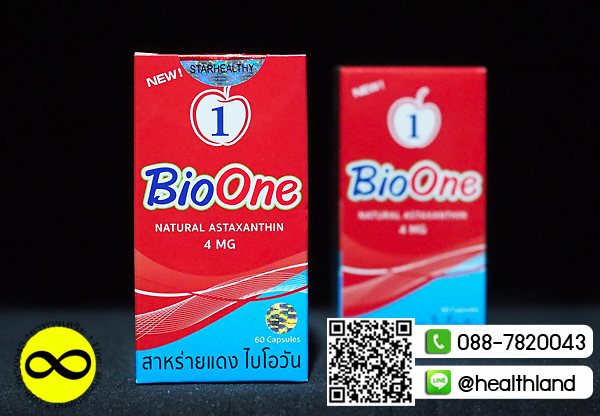 Bioastin astaxanthin ไบโอแอสติน แอสต้าแซนทิน 4มก. 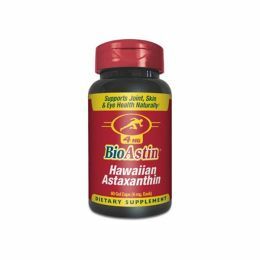 Since 1999, Nutrex Hawaii’s BioAstin Hawaiian Astaxanthin gelcaps have been benefiting health-conscious consumers from across the globe. BioAstin Astaxanthin’s antioxidant potency is powerful and can easily be taken with any meal. 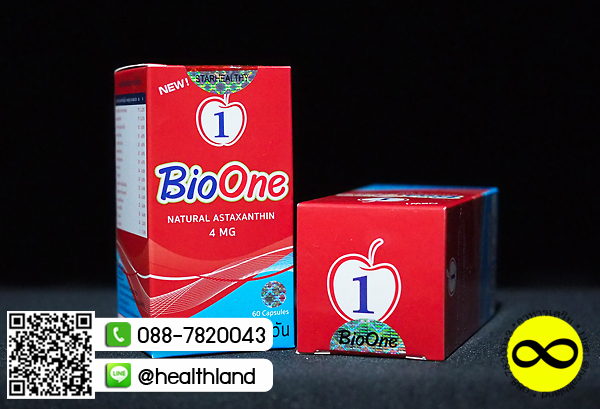 It is the perfect way to introduce yourself to the healing power of antioxidants. 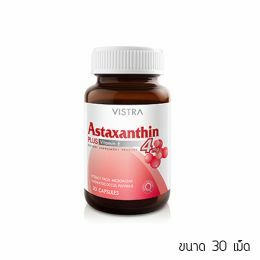 In terms of antioxidant potency, BioAstin Astaxanthin is significantly more powerful than Vitamin C, Vitamin E, beta carotene, CoQ10, and green tea. 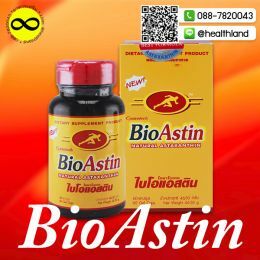 BioAstin is also non-GMO and free of yeast, corn, wheat, gluten, lactose, and BSE. 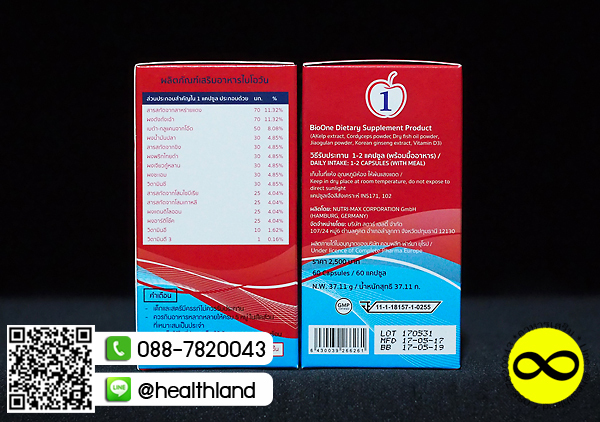 Suggested serving size: Take three 4mg gelcaps daily with food. 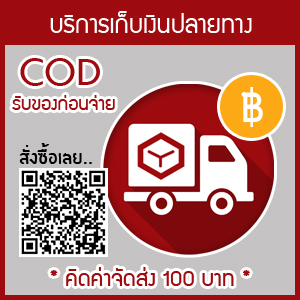 The 60 gelcap supply will last 20 days for one person. 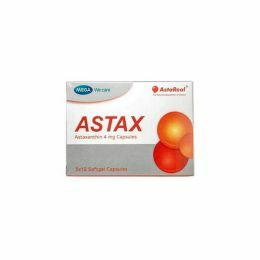 We also have more economical astaxanthin servings available as well - try our 120 gelcaps or 270 gelcaps sized bottles. 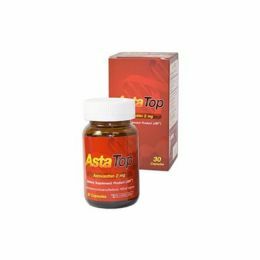 Read our BioAstin testimonials to see what our customers are saying.